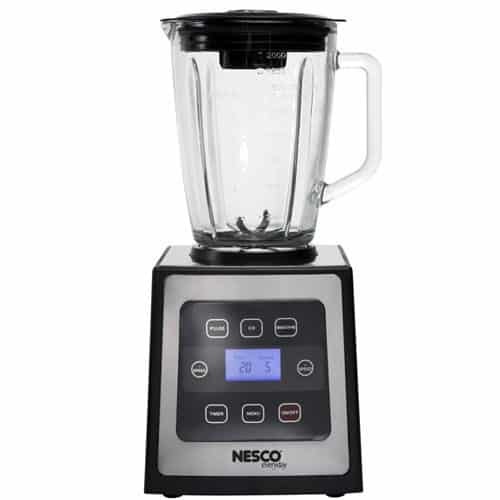 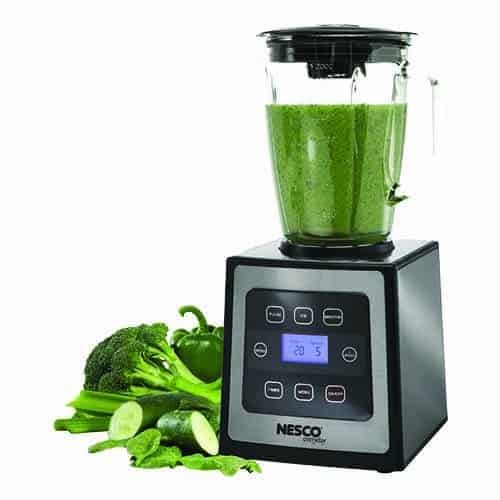 Whether you’re juicing, chopping, mincing, slicing or shredding fruits, vegetables, herbs, cheese, nuts, chocolate and more, these food blenders and food processors will do it all. 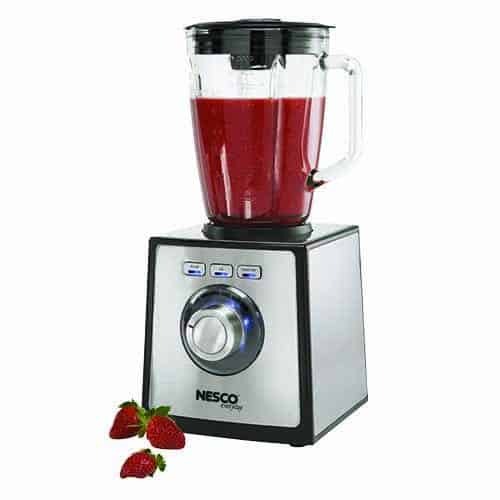 Using a food processor and food blender is a simple way to enjoying healthier homemade snacks, juices, smoothies or meals to get your daily servings into your diet. 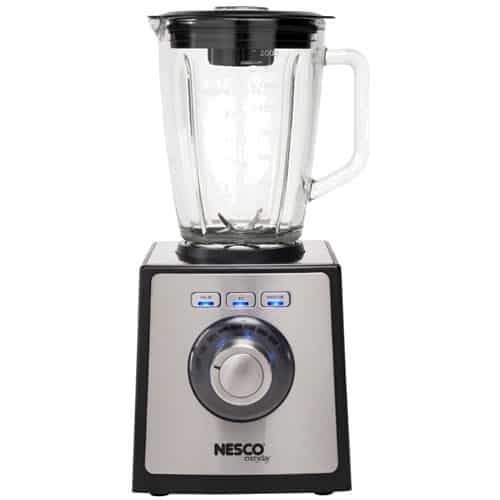 These products make a great Christmas or birthday gifts for that special friend or family member that love to cook.